Nick has worked professionally as a Sound Engineer and Designer for the past 10 years with a thriving passion for live music and musical theatre. His career began in Shepparton working in live music, taking him all around Victoria with some of Australia’s biggest live rock acts including Killing Heidi, Grinspoon, 28 Days and The Living End just to name a few. He soon obtained a permanent position at Victoria’s leading performing arts venue in Melbourne, employed in various sound positions; A stand out being working along side Geoffrey Rush, Shane Jacobson and Rhonda Burchmore, in MTC’s hit, The Drowsy Chaperone. In 2013 he branched out and started his own business, Audio Zoo Productions. 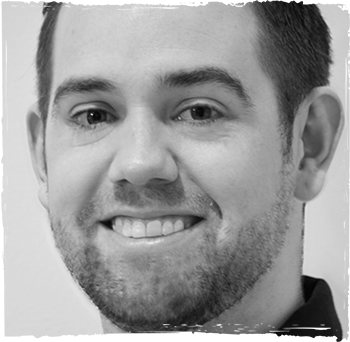 His most recent credits, as a freelance FOH operator and/or Sound Design, include the Grammy and Helpmann Award winning Soweto Gospel Choir (USA Tour 2014), Helpmann Award winning Sweet Charity (Luckiest Productions), Birdland (Melbourne Theatre Company), Peppa Pig Live Treasure Hunt Australian, Singapore, Philippines tour (Life Like Touring) and Giggle & Hoot Australian tour (Live Nation Australasia). Nick is excited be apart of the production team for the upcoming season of Blood Brothers.